We have a 3,500 square foot showroom conveniently located in the Mission Valley area of San Diego. Our showroom is open Monday through Fridays 7am-5pm, and nights and weekends by appointment. Walk-in’s are always welcome during our normal business hours. If you would like to meet with a specific member of our sales team, it is best to call ahead; only to confirm that your visit will not conflict with an existing scheduled appointment. 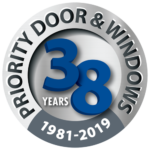 I am a homeowner, can I buy direct from Priority Door & Window Products? Most definitely! 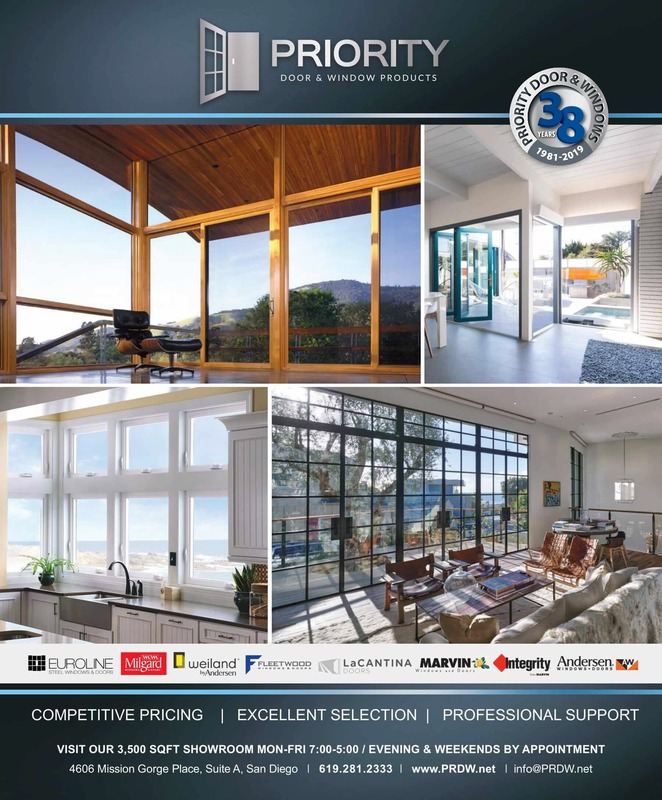 We sell direct to the public, and you will receive the same great pricing that we offer all of our building professional clientele. Priority offers our clients a discount when paying by cash or check. We also accept most major credit cards. Contact Priority for details.